The LA Times will be featuring our documentary in “The Envelope”, which is their Oscar® qualifying screening series on October 22nd at the ArcLight Cinemas in Sherman Oaks, California. 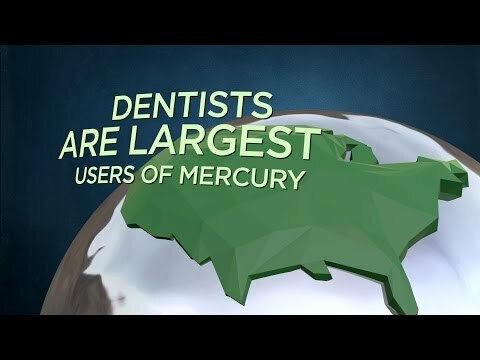 This special screening, which is specifically geared to play to academy members is a great opportunity for us to raise awareness about the devastating effects of mercury dental fillings on the health of people and the global environment. Additionally, the feature film will become widely available to the general public on the 23rd of this month. I will be sending an email soon through our online distribution partner, VHX to all my Kickstarter backers that will provide an access code to the full film as well as over an hour of bonus material. The bonus material will be immediately available for viewing and the feature film will become available on the 23rd for streaming. Lastly, I will be sending out a survey via Kickstarter, that will ask for your current shipping address, so I may send out the various reward packages to backers. I still have yet to create the DVD and acquire the various rewards, so while backers will have immediate online access to the film, the additional rewards will take a few months to ship out. I will be emailing updates with news of our progress.